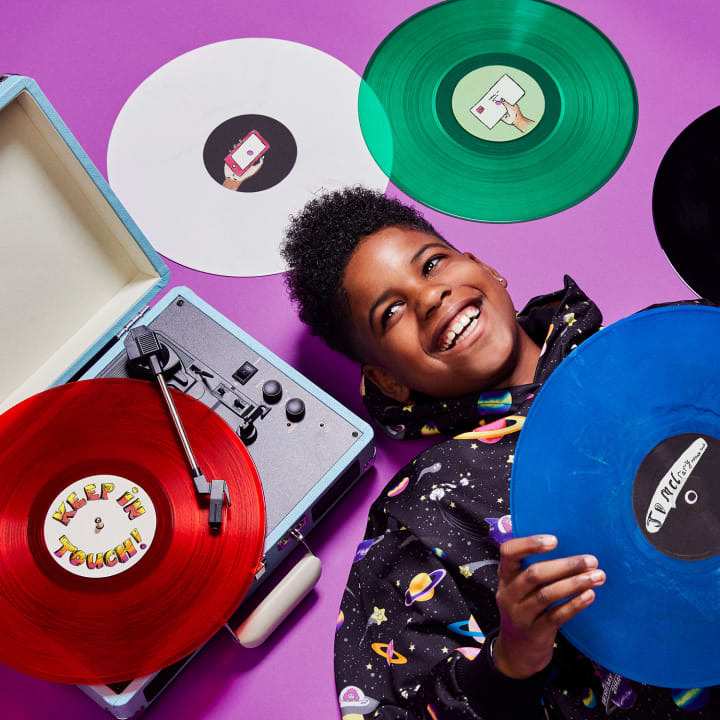 JD McCrary is the 11-year-old triple threat taking the world by storm. He recently made his primetime debut at the 60th Annual Grammy Awards where he wowed audiences around the world performing the hit song “Terrified” with Childish Gambino. 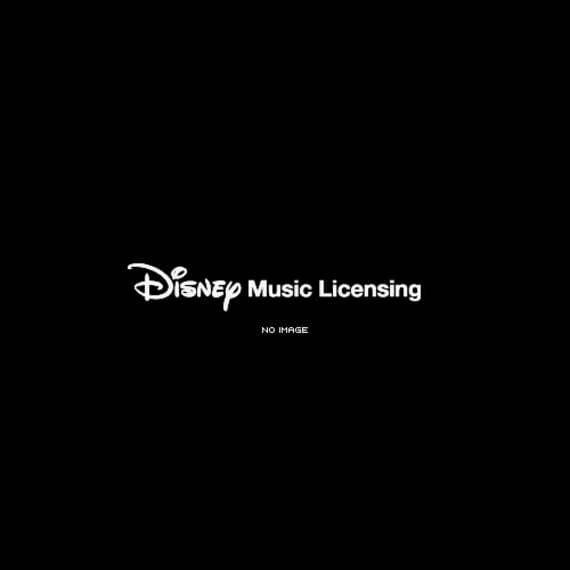 His impressive riffs and runs had everyone asking ‘who is this young star?’ In 2019, JD will be heard in the iconic role of Young Simba in Disney and Jon Favreau’s live action remake of “The Lion King” alongside Beyoncé and Donald Glover. 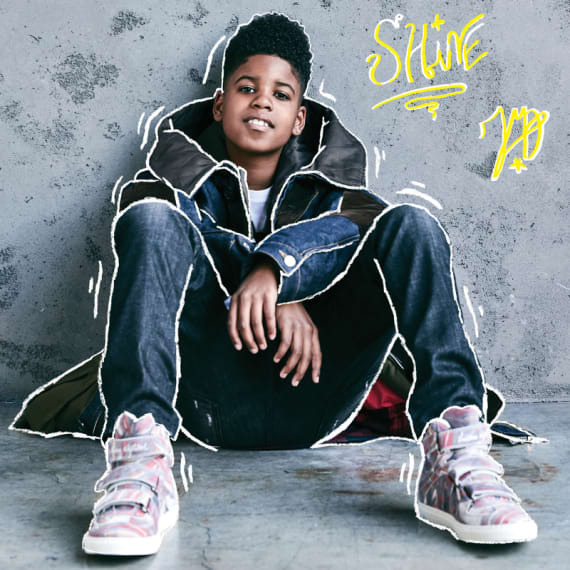 ... [ more ] JD McCrary is the 11-year-old triple threat taking the world by storm. He recently made his primetime debut at the 60th Annual Grammy Awards where he wowed audiences around the world performing the hit song “Terrified” with Childish Gambino. His impressive riffs and runs had everyone asking ‘who is this young star?’ In 2019, JD will be heard in the iconic role of Young Simba in Disney and Jon Favreau’s live action remake of “The Lion King” alongside Beyoncé and Donald Glover. Currently JD can be seen starring as Kenny on Tyler Perry's new series "The Paynes“ on OWN. On August 17th, ABC will be live broadcasting WE DAY from the Forum in Los Angeles where JD closes out the show performing a special duet with music legend Cyndi Lauper. 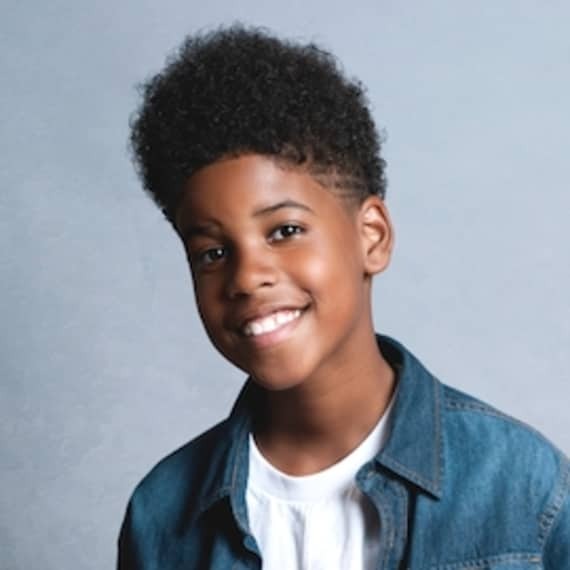 JD has appeared in numerous commercials, and on television in various roles in Disney's KC Undercover, TV Land's TEACHERS, Showtime's I'M DYING UP HERE, and on LITTLE BIG SHOTS. JD also completed a role on the soon-to-be-released VITAL SIGNS with DR. DRE. Most recently, the young talent went viral after performing at an LA CLIPPERS game and on ELLEN. Hoping to motivate and empower youth, JD is also a Youth Ambassador for the Oprah Winfrey Network.